The holiday was conceived in 2004 by the International Association of Skateboard Companies (IASC) to help make skateboarding more accessible to the world through various events held in major cities around the world. In 2006, more than 350 events took place in 32 countries around the world, and, the following year, the IASC received Special Congressional Recognition from US Congresswoman Loretta Sanchez for its work in promoting the sport of skateboarding and encouraging young people to get outside and enjoy the sport. This holiday is celebrated by millions of skaters around the world. On July 14, 2002 when New Yorkers Kerel “Srikala” Roach and Bryan Chin organized the first All City Skate Jam and circulated flyers for a day-long gathering of skaters from all walks for life. The day was a celebration that gained attention from other pros and larger businesses, including the International Association of Skateboard Companies, which, a year later, christened June 21 Go Skateboarding Day by 5boro Skateboards founder/owner, Steve Rodriguez. Now GSD accrues thousands of participants in each year all over the world. GSD NYC is considered one of the largest single gatherings of skateboarders in the world and is now considered an official holiday. This year was the first time since the opening of the @Portagesk8park that GSD has been held at this location. With high hopes of sun and no rain many Warriors came out to play. From 4 years old to many veteran skateboarders the evening was a great success. Many new faces visited the #PFSP with stories to tell from throughout the day of skating. 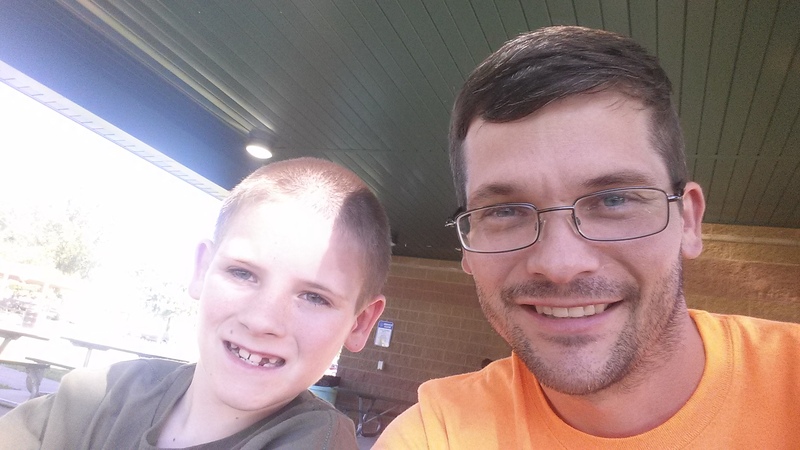 Many times over the mention of the @portagesk8park brought nothing but smiles to faces young and old. We had the privilege to showcase many up and coming skaters and some amateur skaters as well. We totaled over 40 skaters and approximately 7o people in total. Some with lawn chairs and some with coolers. Lots of filming and laughs. We even gave away a few skateboards for best trick, worst deck and rising star. Special thanks to our sponsors Elements Boarshop Wisconsin Dells, Washed up warriors, ATM, Iron Horse, Acid Chemical Co. LRG Clothing Co. Diamond Supply Co. Bones, Silver, Subway Wisconsin Dells, Culvers Wisconsin Dells also Dunkin Donuts Portage, Wisconsin. 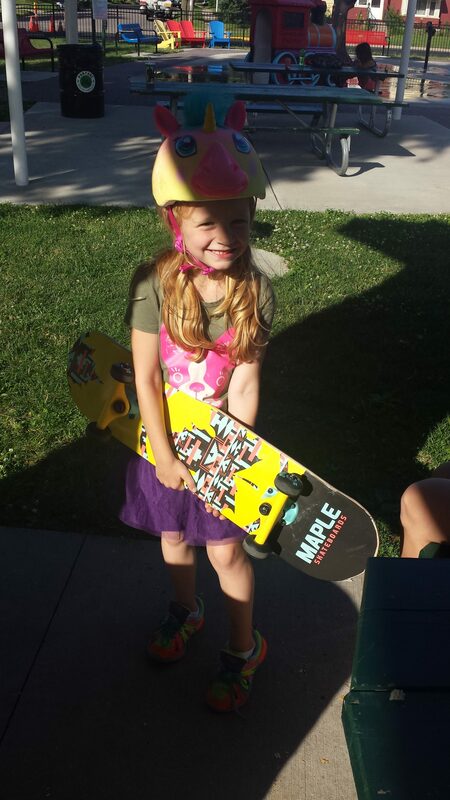 Our one and only girl ripper showed up from our PFSP skateboard basics class to show the boys how to do it. You rock Adalyn!! !